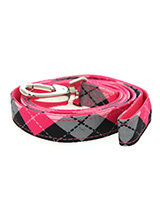 Here at Urban Pup we are proud to present our stylish collection of dog leads. 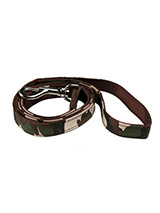 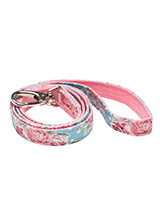 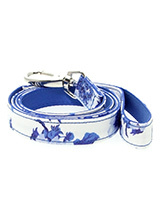 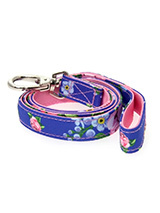 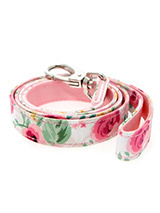 We are certain that we have a dog lead to suit all tastes and styles. 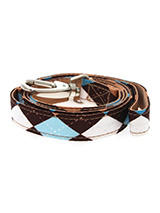 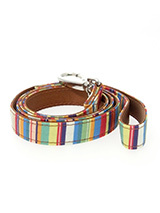 We have a wide range of dog leads in different styles from classic tartan prints to bold colours. 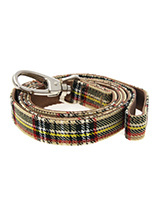 Whatever you choose, each and every dog lead we stock will ensure your pet pooch will stand out from the crowd. 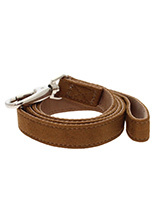 As well as a wide range of styles and lengths, our dog leads come in either a strong leather or soft fabric, depending on the material you and your dog prefer. 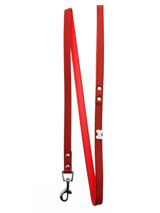 All of our leads have a secure silver clip to ensure your dog's collar is safely attached to their lead at all times. 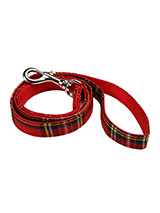 Here at Urban Pup we are passionate about helping you look after your pets. 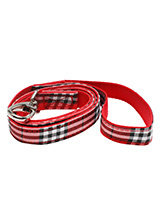 Our dog leads and their matching products help keep your pooches warm, safe and in style. 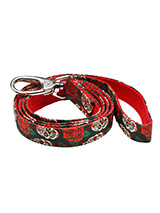 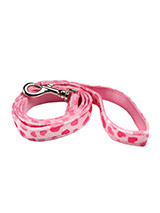 We provide the fashion items your beloved dog needs today. 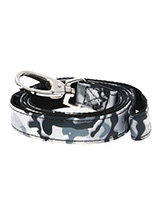 Whether that comes in the form of clothing, jackets or collars. 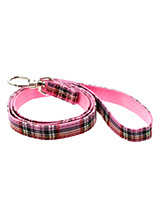 You can rest assured that all of our products here at Urban Pup are made to the highest quality, standard and finish. 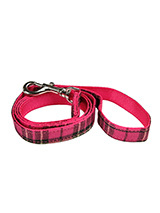 If you have any enquires about our dog leads or any of the other products we supply, please do not hesitate to contact us today. 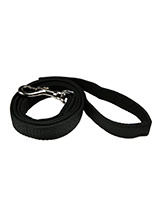 A member of our team will be more than happy to help.